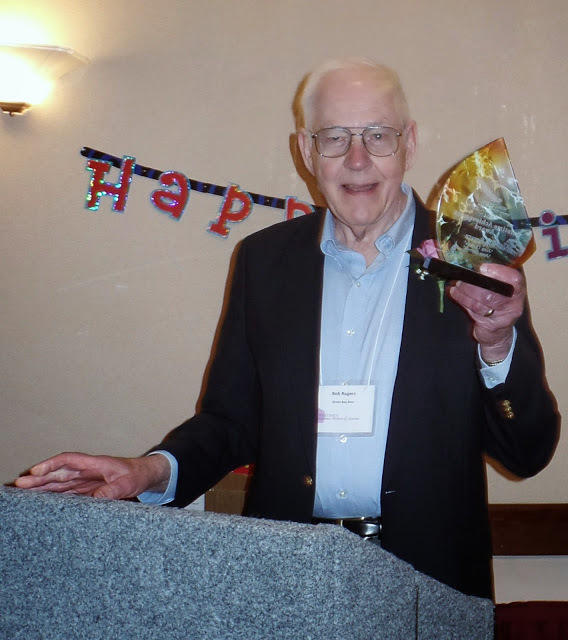 How would you like to be able to say (years from now) that you were one of the first readers to attend a special Midwest Author/Reader event? 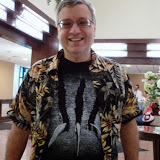 This coming October (22nd-25th) I have the pleasure of being one of the 51 authors participating in the Midwestern Book Lovers Unite Convention in Minneapolis, Minnesota. This is a reader/author event filled with parties, dances, author panels, model appearances and photo shoots, and a ton of fun. 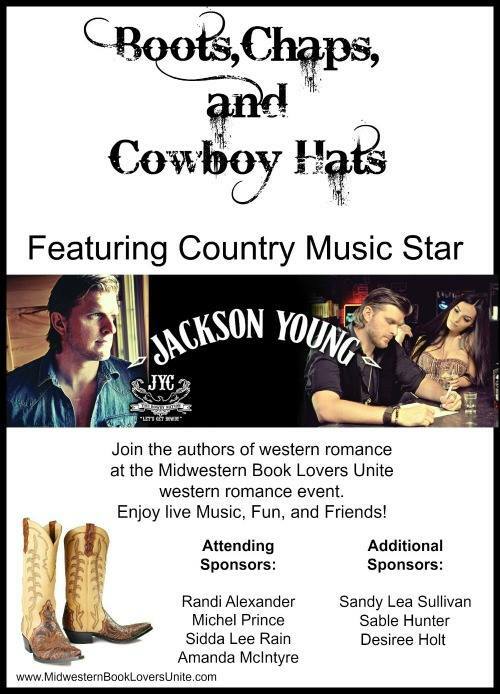 Friday night will be “Boot, Chaps, and Cowboy Hats” a romance reader event with Country Music Star, Jackson Young. Brush off those cowgirl boots and hats and get ready to kick up your heels. 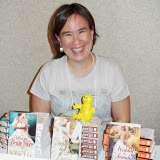 For four years, I’ve attended the Romantic Times Convention, where thousands of readers, authors, librarians, and booksellers gather for four days. I love going to this convention, but it’s huge and often times difficult your favorite authors to visit with. 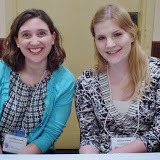 By attending the MBLU Convention, you can easily meet and talk with authors as it’s limited to 51 participating authors. Meet cover models and watch a photo shoot. I’m sponsoring a Pajama Party, Mimosa Breakfast, and dinner table. 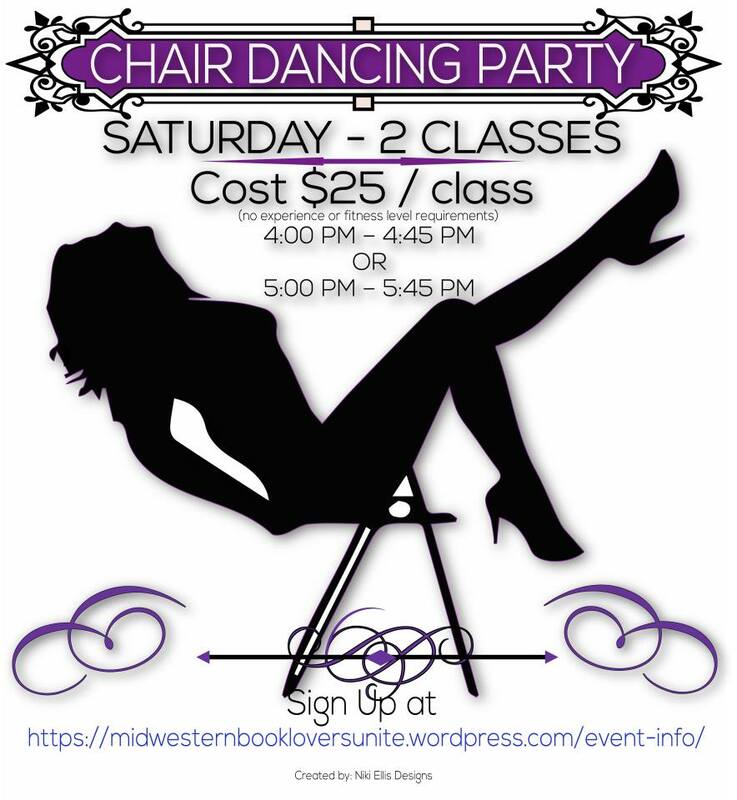 I also took a deep breath and decided to learn to chair dance. This should be quite an experience. You may want to register just to see this old lady make a fool of herself. BTW, this is not me in the poster!!! Hopefully I won’t fall off the darn chair! This week, July 1-3rd, many of the authors will be participating in a Facebook Party. I’ll be chatting with on July 2nd at 10:00 am. Stop by and learn a little about me and how you can win a Kindle Fire, free registration to the convention, books, and other prizes. It should be fun! In one of my recent blogs I said I was going to start something new. Well, I’m FINALLY able to get started on this project. As writers we are told to create a social media presence before we are even published. Many writers wonder how and why when they don’t know when they’ll be published. It’s a frustrating catch 22. 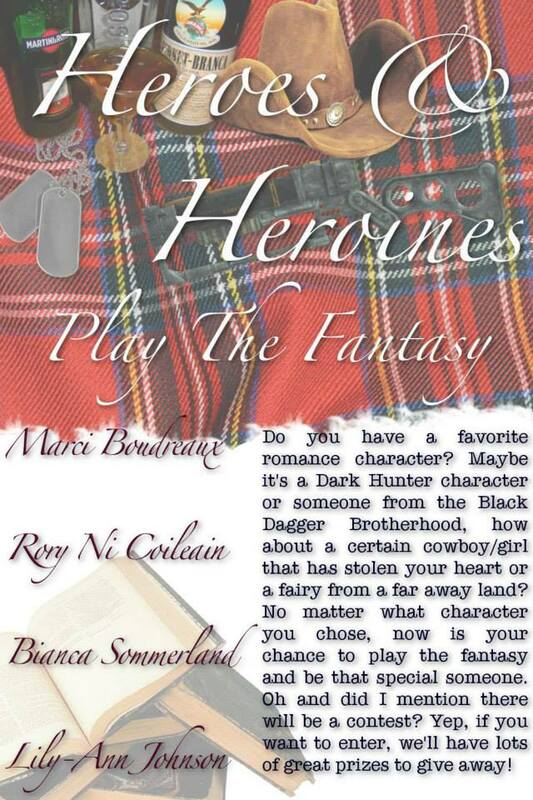 Luckily for me, I had a blog before I was published in romance because of my history books. This made it somewhat easier for me when “Riding for Love” was released. But I also had to get started with a Facebook author page, Twitter, Goodreads, etc, etc, etc. Many of us authors wonder which is the best, what more can we do, and if all this time on social media is actually paying off. Again, frustrating. Most of the published authors I know are very supportive of each other. The authors at both my publishers tweet each others’ work, interview each other and help each other with questions on promotion. That got me thinking about what I can do to help her and other writers who are working hard at their craft and hoping they’ll get that call. So, I came up with the idea of interviewing these writers. I don’t want to ignore my friends who are published, so I’ll throw some of them in, too. One day, when having lunch with a friend, we came up with a long list of questions I could ask. I’m not going to use all the questions or these interviews will go on forever. Then I decided to use my writers’ group as my first ones to interview. I hate to use the term guinea pigs, but that is what they will be for this new project. And someday, and I hope someday soon, I’ll be able to report that these writers will have the word “published” after their names and I can interview them on their new journey. Deb Waite answered my questions quickly, so she has the dubious distinction of being the first to be on my blog. 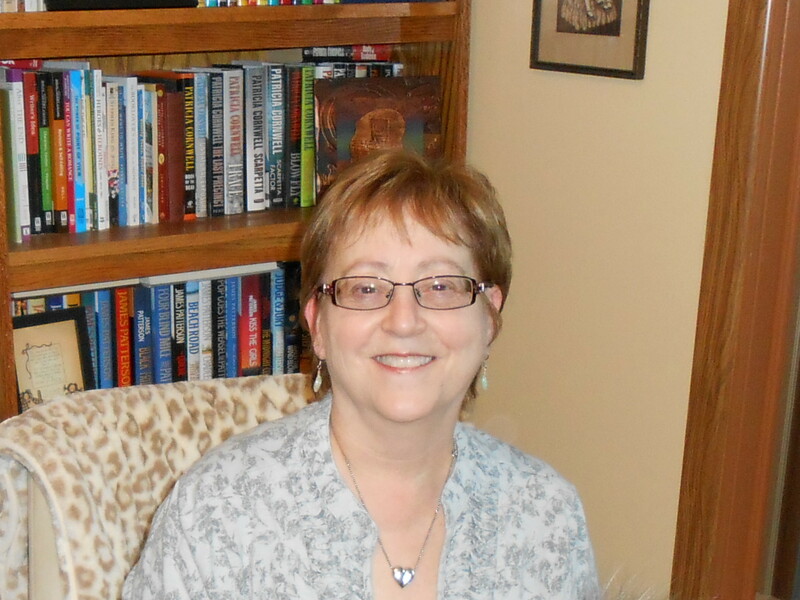 While Deb is not published in romance, she recently self-published a wonderful book about her cats. 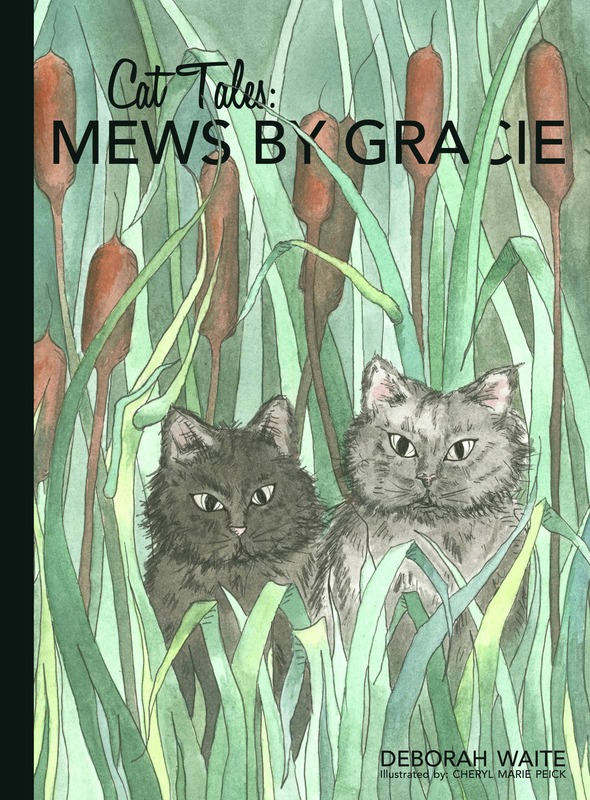 The book, “Cat Tales, Mews by Gracie,” was published last fall. Deb tell us about your book. Thanks, Tina. My mother suffers from SADD or Seasonal Affective Disorder. After my father died, she was truly depressed. 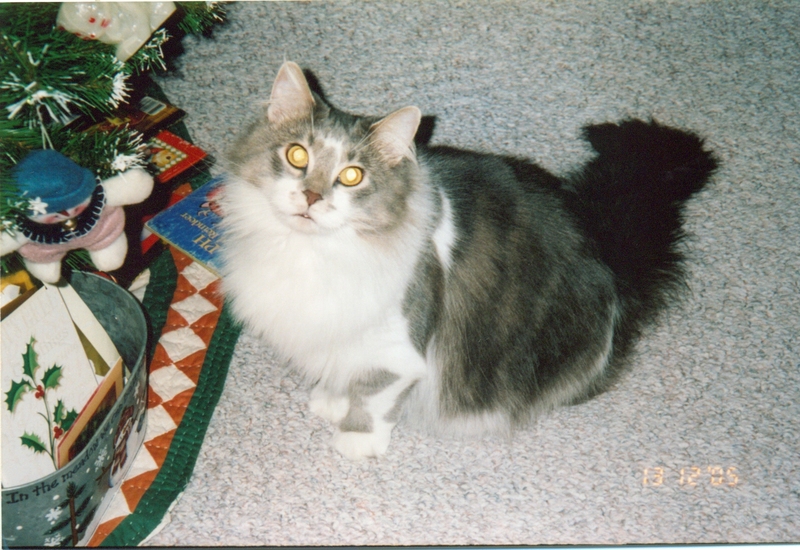 I started writing letters to her from the point of view of my cat, Gracie and her friend, Maggie. My mother then started answering the letters to the cats. With the encouragement of my family and friends, I put the letters into a book. I had a lovely artist illustrate the book. I have the book and it is well-written and funny. 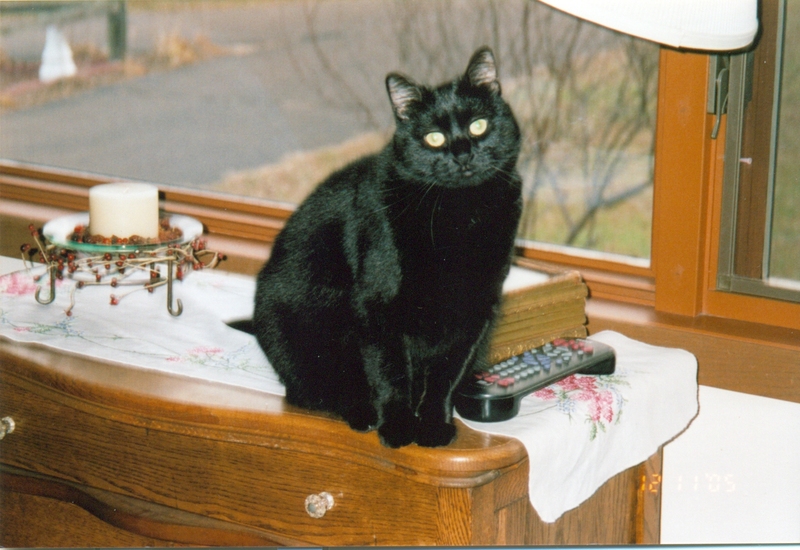 Besides “Cat Tales,” tell me about how you got started writing. Who inspired you to write? I don’t think anyone in particular inspired me to write, although I had lots of encouragement from my parents and husband. I’ve been writing in some form or the other since high school. When I moved to Chicago, I wrote letters to my mom because she was sad. I was the first one to “leave town,” and she was so nervous about me being so far from home. I tried to make my day-to-day life enjoyable, so I always wrote funny, happy letters to her. I imagine she enjoyed those letters, too. And as all of us in our writers’ group know, you have a terrific sense of humor. You’re stories keep us in stitches. Have you ever submitted any or your work? Yes, I submitted a manuscript, but received one of those rejection letters. How did you feel or handle the letter? Actually, I was very excited. Mostly because it didn’t make it to the bottom of a slush pile. Although it was not something the publisher could not use (my audience was probably wrong), I did get some great advice written in the margins! I felt very lucky! How will you celebrate when you get “the call” instead of a rejection letter? I’ll probably have a good stiff drink! Hope I’m invited to help celebrate. Since I mentioned our group before, we know you belong to a writers’ group. How does this help you? I’ve belonged to our group for years. The women are extremely helpful and supportive. Without the support and encouragement from them, I probably would not continue with my craft. Do you go to conferences? 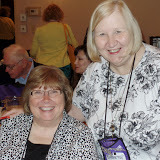 I attend our Wisconsin Romance Writers of America Conference with the girls from our group. Our group has started having our own retreats each fall. 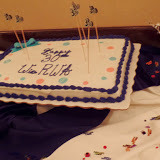 It’s a great time to write and have fun with my friends. 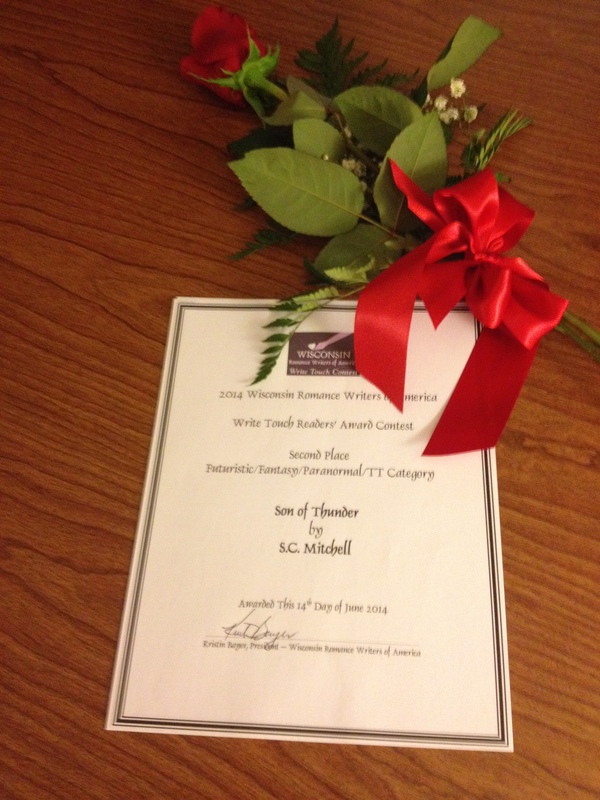 Going to Romance Writers of America’s National Conference is on my list of goals, but I have yet had the opportunity to attend one. What do you like to do when not at your day job or writing? 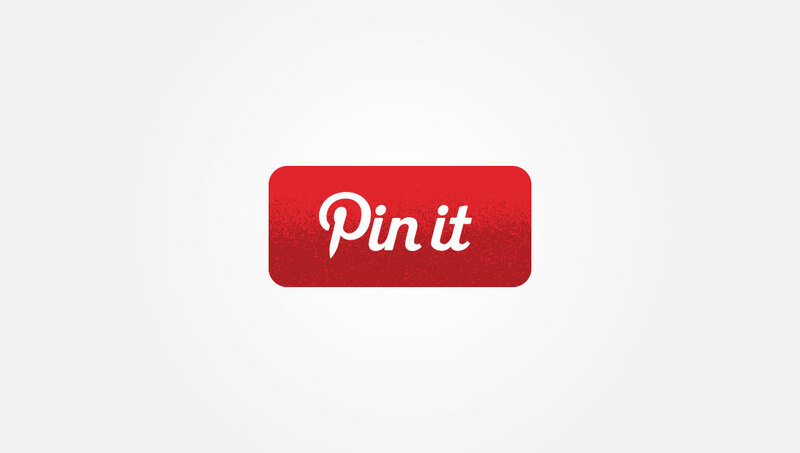 I enjoy quilting, needlepoint, cooking, gardening, reading and being with my family. I have two daughters, two granddaughters and a grandson. Beautiful view, Deb. I’d be looking out the window all the time and not getting any writing done. Tell me about where you write, when you write, what you wear when you write, if you play music. Do you use a computer or do you write long-hand? I have a day job, so I try to squeeze in writing time when I can. I’m a morning person, so that’s when I like to write. I have an office at home, which I try to keep organized. 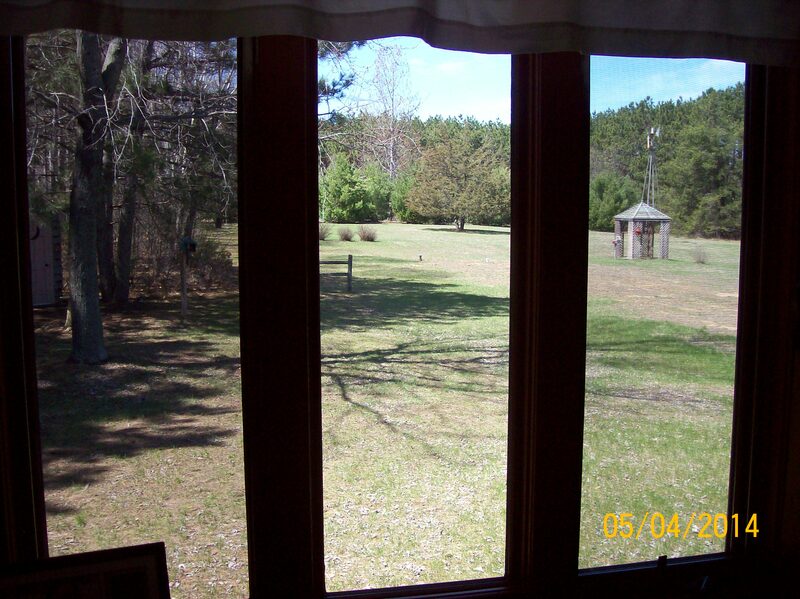 There is a large window with a view to our back yard. We live in the country so the view is peaceful. I also like to go out and write in our gazebo. I like to play soft music when I write, something soothing, but not elevator music. I love Native American music, and I really like the CD “Out of Africa.” I definitely use a computer and write long-hand only if I must. 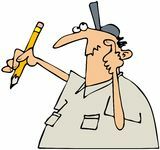 I think faster than I can write, and I find that writing by hand slows me down, which can be annoying and frustrating. You can see the gazebo in the background. 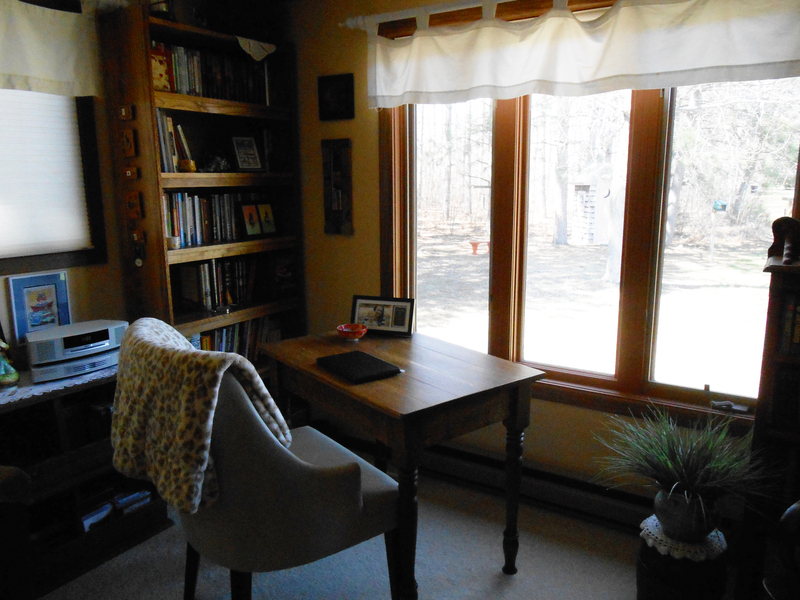 I thought the serene and tranquil place I write would be distracting with the birds chirping and the deer, fox, turkeys, pheasants, and other wild creatures come to visit. However, it’s nice to leave the world of other voices and hear the unknown ramblings from animals that visit. Do you set goals? What are they? We set writing goals each month at our meetings. It helps keep us on track. My goal right now is to finish my romance novel and keep writing my short memoir stories. Tell us about your Work in Progress. I have a romance novel that I’m trying to get to “the end.” I’m not sure if I would label it time travel or parallel lives. What do you like to read? Do you have any favorite authors? What books do you have on your keeper shelves? I like to read mysteries or books from authors like Mauve Binchey or Rosamunde Pilcher. My keeper shelves contain my favorite mystery authors and my favorite author friends like Beth and Tina! Thanks, Deb. I appreciate that. Someday you’ll be on my keeper shelf. I just know it. 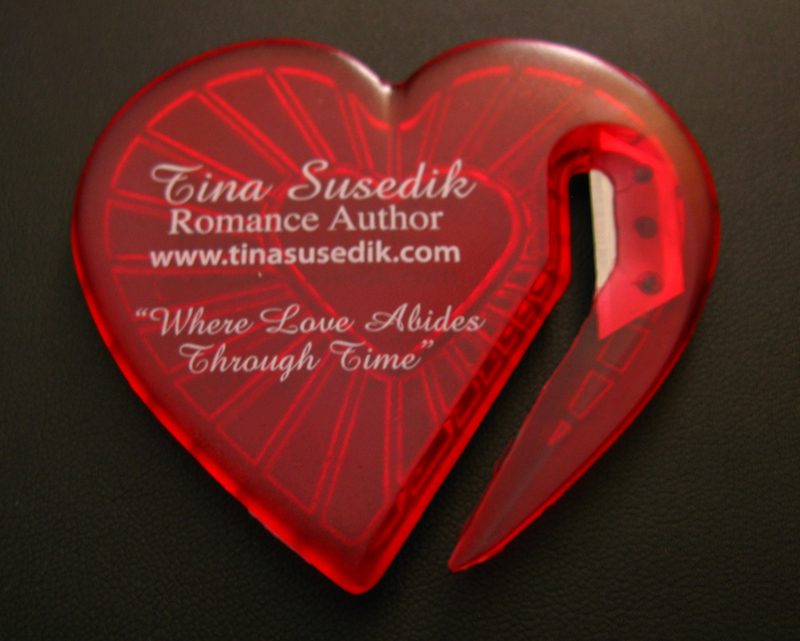 Thank you, Tina for having me on your blog today. 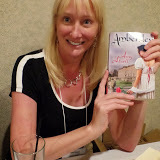 It’s hard to believe that it’s been almost a year since the last Romantic Times Convention and almost a year since Riding for Love was released at the convention. What a year! Yet here I am, starting to prepare for this exciting week. 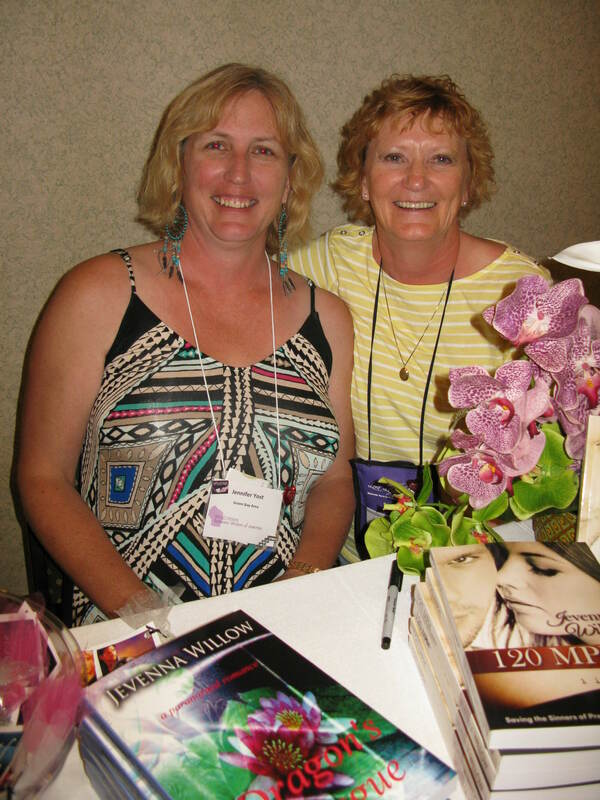 Several of us Soul Mate Authors are holding a Reader Appreciation Activity. One of the many things we’re doing is preparing 100 goody bags for the first 100 participants. The bags will hold CDs of our books and swag from the authors. If you don’t know what Swag is, it’s all that “stuff” people bring home from conventions, fairs, open houses, etc. Choosing Swag, for me anyway, was nerve-racking. I’ve come home from the convention with more pens than I’ll ever use in a lifetime, bookmarks, rulers, lip balm, hand lotion, candy, gum, and so on. When I started thinking about what I wanted for my swag, I decided I didn’t want anything that people would eat, put on their lips or take home and throw away. Once something is used up, the author’s information is gone. I asked the gals from my writers’ group, people at work, and friends what they thought. When I picked out a few items and gave the choices to people, the decision was unanimous. The letter openers finally arrived yesterday. Before I attended my first RT Convention, I had this image of sedate lovers of romance casually going through books, looking over tables of goodies, removing only those items they wanted to take home. Instead, lines for events form long before the event starts. Readers, writers and librarians swarm to tables grabbing what they can, shoving them in their bags. I’ve seen many women lugging their over-full bags down hallways, their faces showing their exhaustion. I must say I’m no better when it comes to free books – and we get a lot of them. I understand the bags we get this year will have wheels. Yay! So, it’ll be interesting to see how fast our 100 bags disappear and whether we’ll get stampeded in the process. Everyone has something they are passionate about, be it their family, a hobby or their job (if they’re lucky). I love my husband, my children, my grandchildren. I enjoy hiking, biking, camping, reading, scrapbooking and photography, just to name a few. And I’m one of the lucky ones who is passionate about my job – writing. Like many writers, I also have another job – one that I thought I’d gotten rid of. In 1998 Al and I purchased a tax and accounting business about ninety miles north of where we lived at the time. We moved north. In 2009, twelve tax seasons and five grandchildren later, we sold the business, happy in the knowledge that we could move back to our original town and be closer to our kids. Al got a full-time job with a company he’d been consulting for. I was able to devote my time to writing. Life was good. No more ninety-hour work weeks from January to April. Weekends free. No clients to deal with. I wrote and published three history books, as well as two romances (one published, one waiting for a contract) and two children’s books (which should be out this year). I got back to scrapbooking, taking pictures and having more time with my grandchildren. Fast forward four years. Last March the person who “bought” our business, cleaned out the checking account and left town. Since she still owed us the majority of the sale price (our retirement), Al and I scrambled to finish out the tax season and get the business back on its feet. It is now tax season again. Al is working ninety-plus hours a week. I’m traveling between watching my grandkids two days a week (something I refused to give up since they are growing up so fast), then the ninety miles north where I work and live three and half days, back south to our home for one and half days to catch up on bills, housework, etc. Then I repeat the cycle. 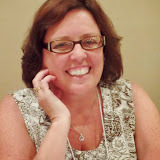 The reason I feel compelled to write about this is that I’ve lost the time to do what I love – writing, reading, scrapbooking and have some time for fun. The passion has gone. I feel guilty that I’m not getting as much done as I want. It is difficult getting your mind into a project you haven’t touched in a while – especially when you’re bone tired. My writers’ group sets goals each month. I have lofty ideas that I will finally get the edits and re-writes done on a book I’ve been working on. In January I did manage to finish a story for a project two writer friends and I are working on. This happened when I couldn’t get up north because of a snowstorm and was stuck at home for three days. Three glorious days of uninterrupted writing. Yesterday when we had our writers’ meeting, I lowered my goal from getting the edits done to “Try and get some editing done.” Hopefully this will take the pressure off. So enough crabbing in this blog. Since I was able to come home earlier yesterday, I managed to get through a week’s mail, pay bills, catch up on e-mails and the house. I have a few more promotional things to do this morning, but this afternoon – look out manuscript – I will finish editing you – and love every minute of it. I can already feel the passion returning. And I will not, absolutely not, think about the coming week. How do you find time for your passions?